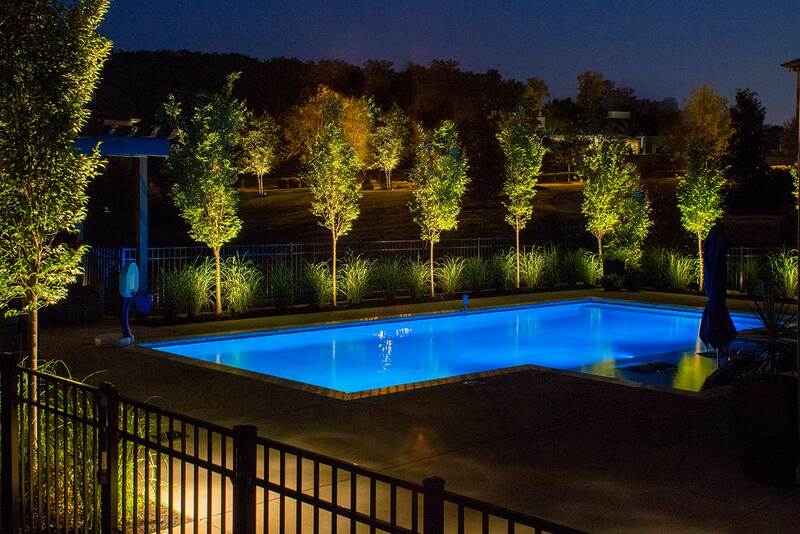 Why have a good and adequate exterior lighting is very important, so you can enjoy the most of the life outside, to be so comfortable and at ease as in the interior of our homes and spend long, pleasant hours in the company of friends or family. home. 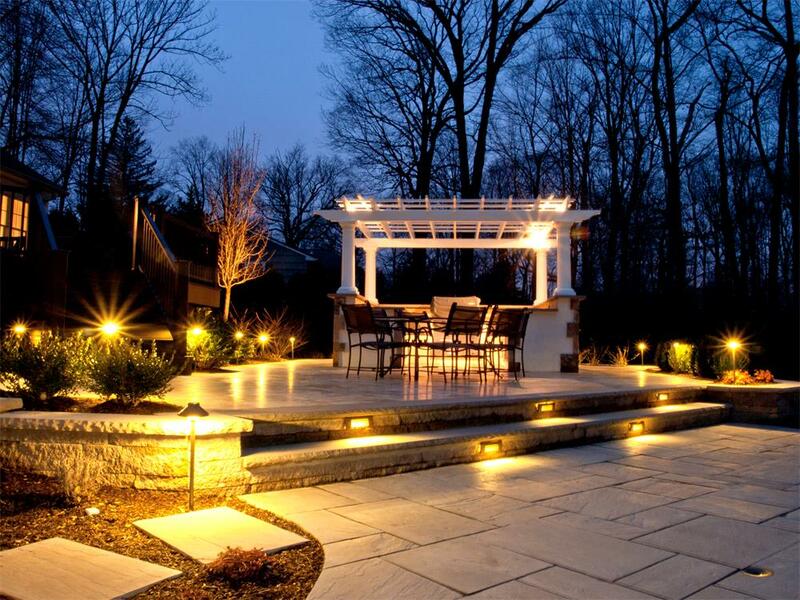 With an outdoor lighted well, it enhances the beauty of this space, even more if there are plants, flowers or unique architectural / structural elements or that give personality to the outer space in question. It is worth to take into account and highlight that night things are different that day, where sunlight flooded everything. 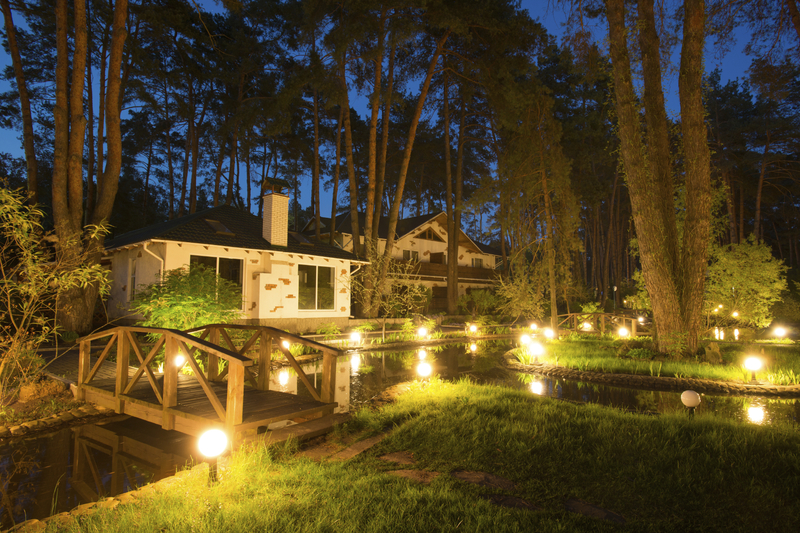 At night we can highlight points, areas and elements that are in a certain outer space, create sets of lights and shadows, light areas and dark areas, to enhance or disguise and mask what they wish, improving the appearance of our environment and creating special and unique atmospheres. 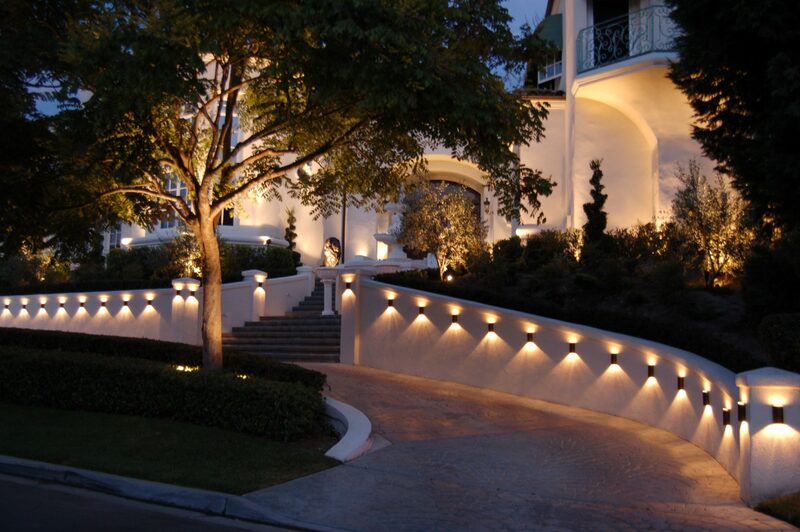 Outdoor lighting can treat or classify it as functional and/or decorative lighting. 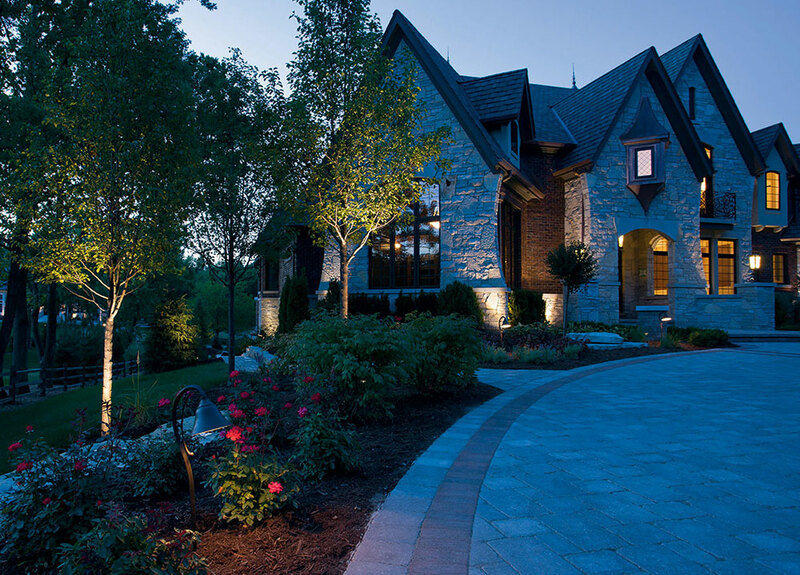 It is ideal to incorporate outdoor lighting for these two purposes. 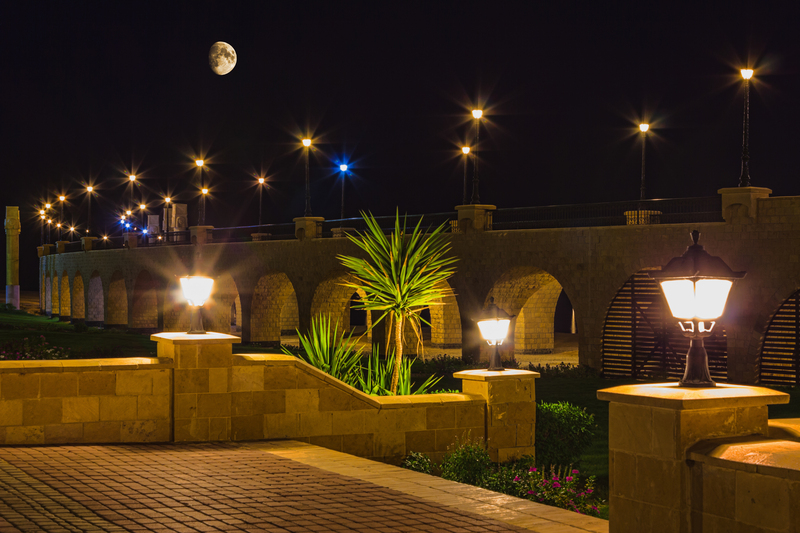 As regards the practical function of outdoor lighting, should be taken into account that it is a type of functional lighting that meets a specific objective of security: see there, to be able to travel safely. It is important not to neglect certain areas or aspects, such as: roads, trails or routes, stairs, slopes and irregularities of field if any, and walkways, doors, access and garage doors. 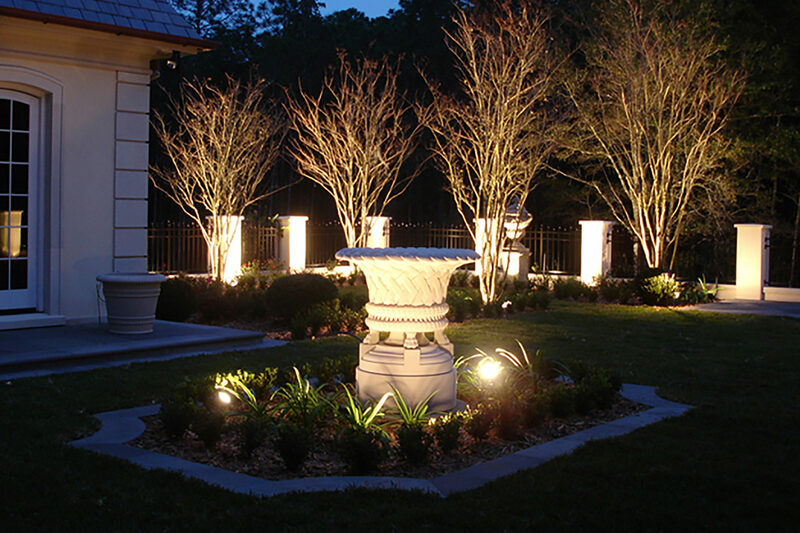 On the other hand, and as decorative lighting is concerned, a garden, terrace or patio can be lit in general, and also with illumination of detail, highlighting objects that most like us, like pots, a column, a source, a wall or a tree, to accentuate their beauty as well. It is recommended to locate the sources of light in areas that merit of lighting, such as banks, tables and chairs, that in addition to achieve an aesthetically pleasing effect might be useful. 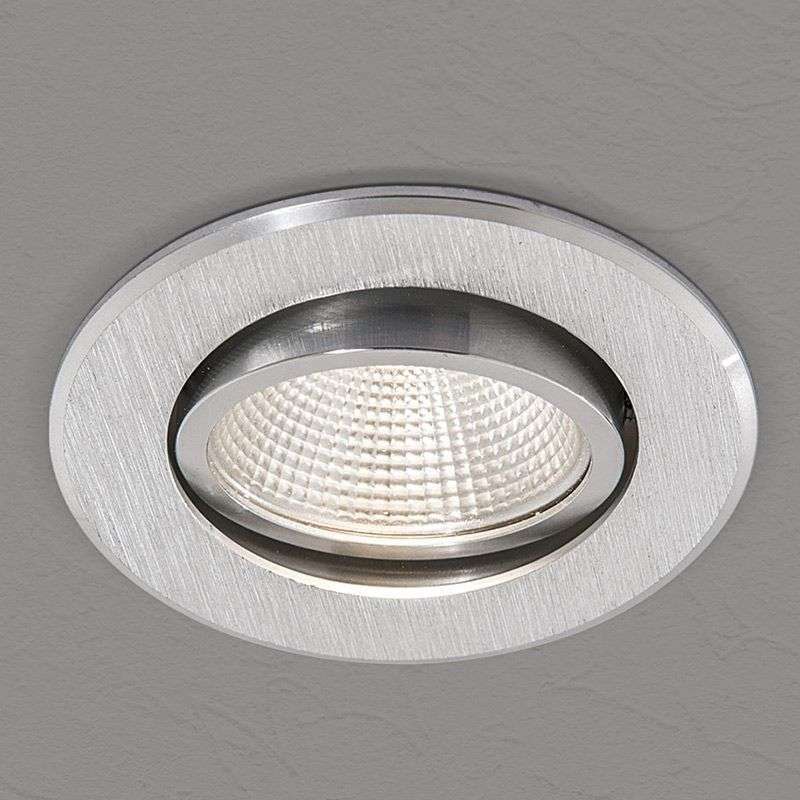 A decorative option is to use several well-distributed spotlights and with Dim light, this gets a relaxing atmosphere. 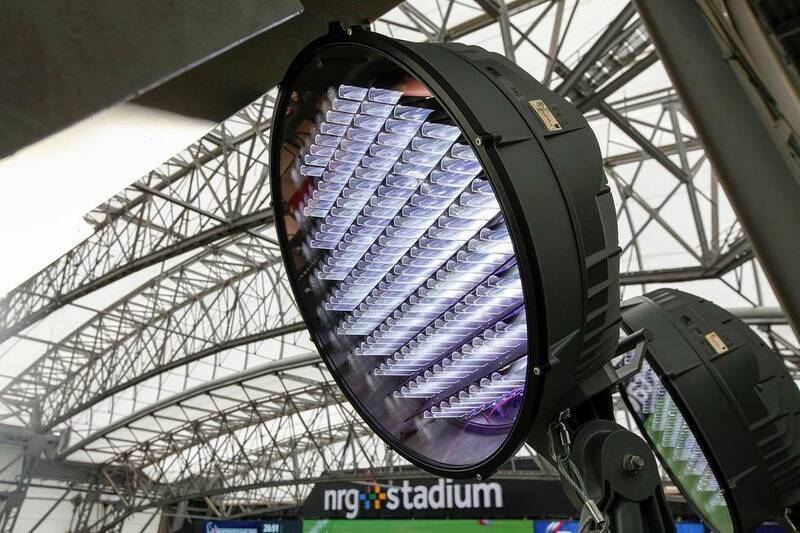 It is important to bear in mind the orientation of the luminaires. 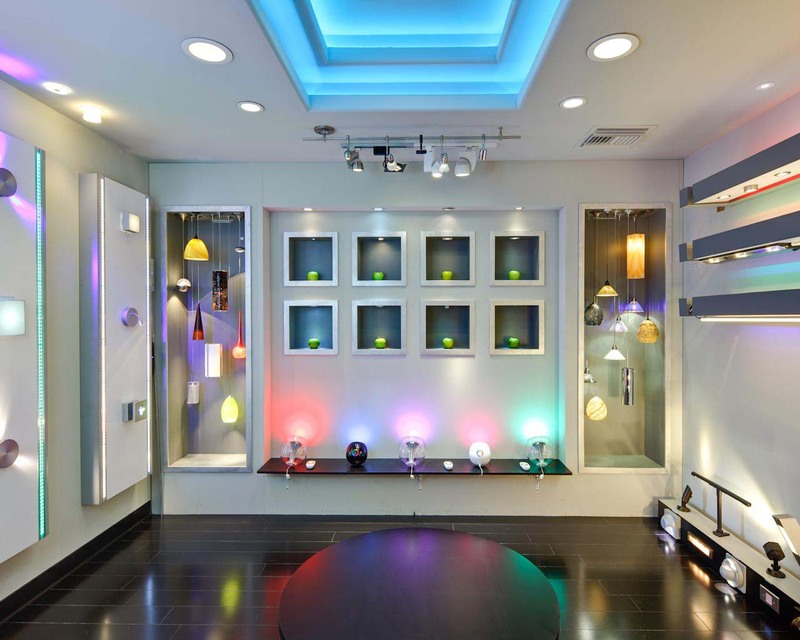 The ideal, and especially in areas where we do life, is orient them towards the floor, in order to avoid annoying glare, but today, with the use of lighting exterior led with asymmetric optics, this type of glare can minimize guiding light surfaces such as walls to get a nice effect with the bounced and indirect light. 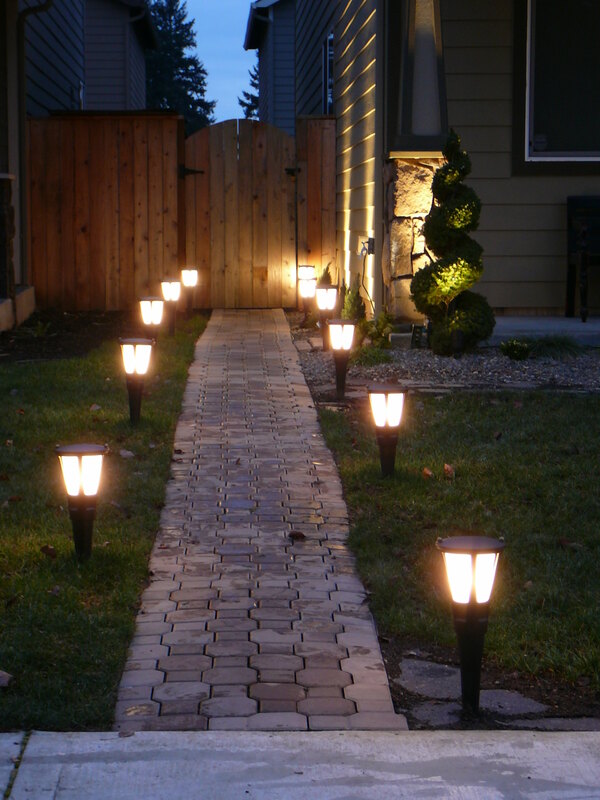 It should be added that it is recommendable, in large gardens, the use of several different elements of point light outside areas where life, decorative purposes, to highlight constructive and structural elements of the same, such as walls, trees, shrubs, plants or massifs, etc. creating a play of light and shadows that generate depths which will enhance the entire environment. This can be complemented with some type of luminaires, distributed spaced together, tenuous and diffuse light, like for example, to create some more bright and wider area which will help to create contrasts and to generate a comfortable visual sensation. 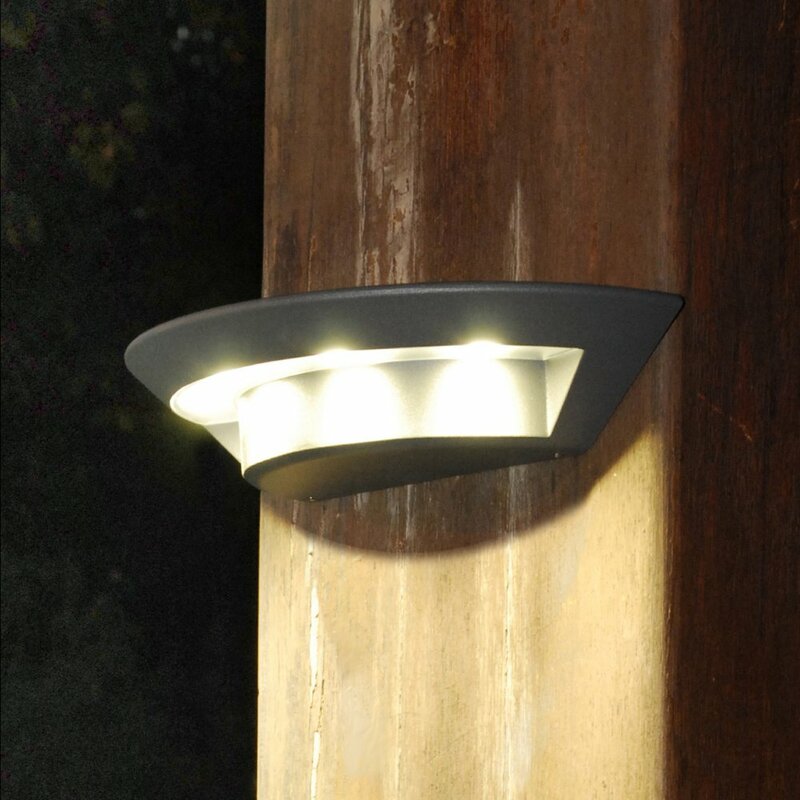 Discover more outdoor lighting ideas in Bridgat.